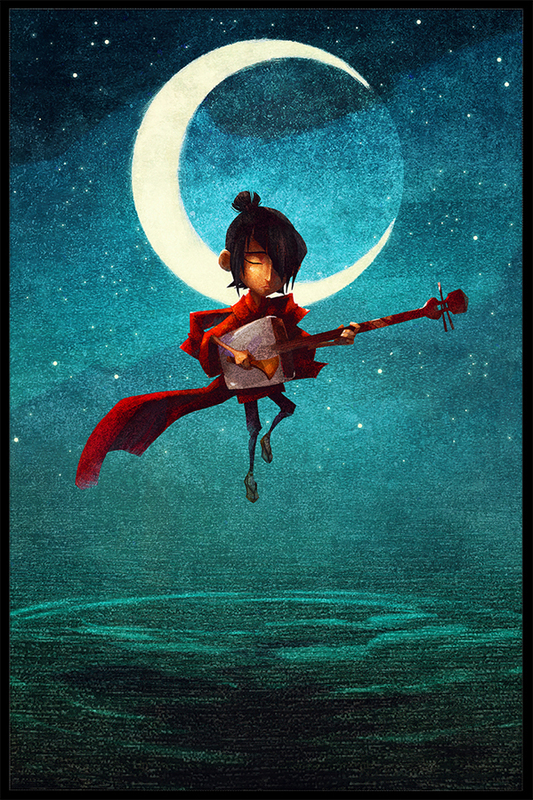 After delivering beautiful, stop-motion animated masterpieces like Coraline, ParaNorman and this year's The Boxtrolls, Laika and Focus Features have just announced their next collaboration to be Kubo and the Two Strings. The original production is described as sweeping, swashbuckling adventure set in a mythical ancient Japan, and they've rounded up quite a voice cast with Matthew McConaughey, Charlize Theron, Rooney Mara, Ralph Fiennes and Brenda Vaccaro. They'll all be under the direction of Annie Award winner Travis Knight, who is also Laika president and CEO, making his directing debut. Sounds like another promising, original tale from these animation masterminds. Anytime there's a new Laika film, you can bet that I'll be buying a ticket, and this one is no different. We've got a while to wait for this one though since Focus Features set a release date on August 19th, 2016, marking the first film in the new three-picture deal between Focus and Laika. We'll definitely be excited to get a first look at the film once the release date gets closer. In the meantime, don't forget that The Boxtrolls is nominated for Best Animated Film at 2015 the Golden Globes and it hits Blu-Ray and DVD early next year on January 20th. Japan + LAIKA = Win. It would be nice to have maybe, who knows, have an Asian actor or actress voice some of the roles? Too much to ask?